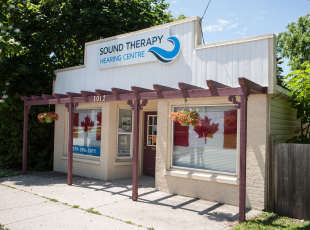 At Sound Therapy we offer our clients the latest technology in hearing devices at affordable pricing without sacrificing excellent service and value. That is our guarantee. professional diagnostic testing for doctors, individuals, schools, industries, etc. We are an ADP, DVA and WSIB registered vendor.